Any successful website is the product of strong management and quality design. The WordPress Wizard Bundle equips you with the skills to accomplish both, and transform your ideas into a high-quality professional website through 12 essential courses – and the entire bundle is an impressive 95 percent off from TNW Deals. 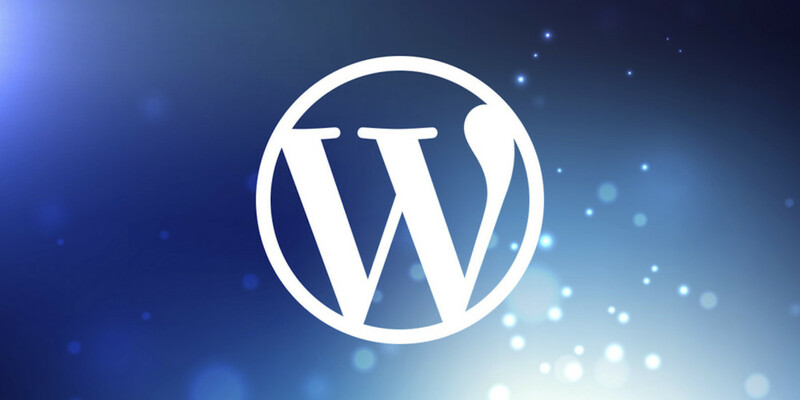 Build a comprehensive foundation in WordPress & WordPress Nirvana, with a lock on the best commercial themes, SEO, shopping carts, newsletter management, and much more. Using the Genesis theme framework, you’ll master the ways to make your site immersive and engaging, with features like email subscription bars, homepage widgets. Want to create a ‘members only’ site? There’s a course for that as well. Once you’ve established the key concepts, you’ll learn effective techniques to monetize your blog and engage in affiliate programs without the pitfalls of endless promotion funding. The future is mobile, and to meet the challenge the WordPress Wizard Bundle also teaches you how to build native mobile apps with zero coding required, keeping you on the cutting edge of technological advancement. The lessons are easy to follow, and designed to be approachable for complete beginners. Get started today for just $49 from TNW Deals.